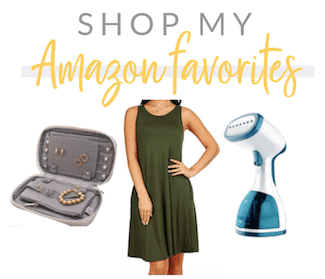 With fall approaching I’ve been looking for maxi skirts that are affordable but not paper thin, and I finally found one that fits the bill from, of course, Target. Do you know what I mean when I say a lot of maxi skirts are paper thin? This one isn’t ultra-thick, which is good because it means it’s wearable in the spring and summer too. But I haaaate those paper thin maxi skirts that seem like they will rip if my fingernail accidentally pokes it or something haha. 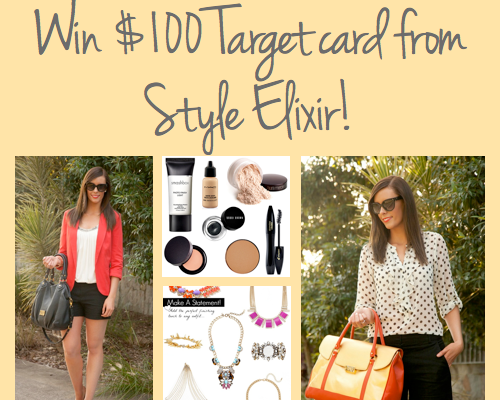 Win $100 to Target from Style Elixir! Argh! Curse you, Audrey! I'd been thinking maxi skirts too but had your paper-thin problem. I really wasn't planning on shopping anymore this month because I blew my budget on Phillip Lim, but now I'm tempted.You're tempting me! Stop it, you temptress you! LOL! Oh my goodness! The maroon one intrigues me greatly. Perfect for Fall. 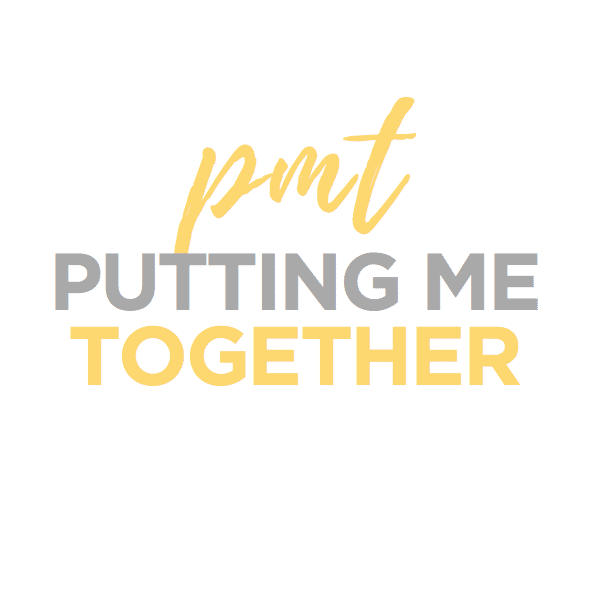 Thanks, Audrey, for your rockin' blog! How do you get your belts to stay in place when there are no belt loops? Mine ride up and twist around without them! 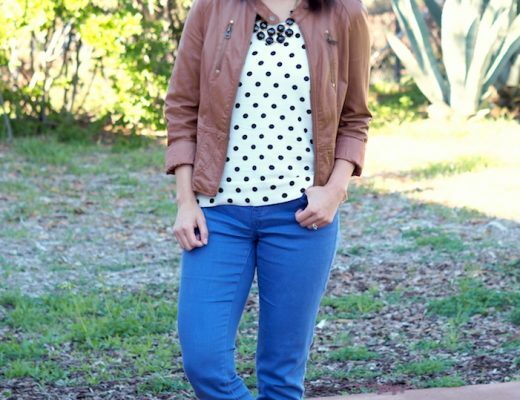 Those polka dot tops are calling my name! I really like the one from Kohl's in black or pink. Oh that top is tooooooo cute! I have found that the website for very jane has affordable skirts and shirts if you're looking for stripes/chevrons. They send out an e-mail every day with their specials which are often marked way down. Love the outfit. 🙂 I have found some cute similar skirts at JC Penny, including a striped one that I love. 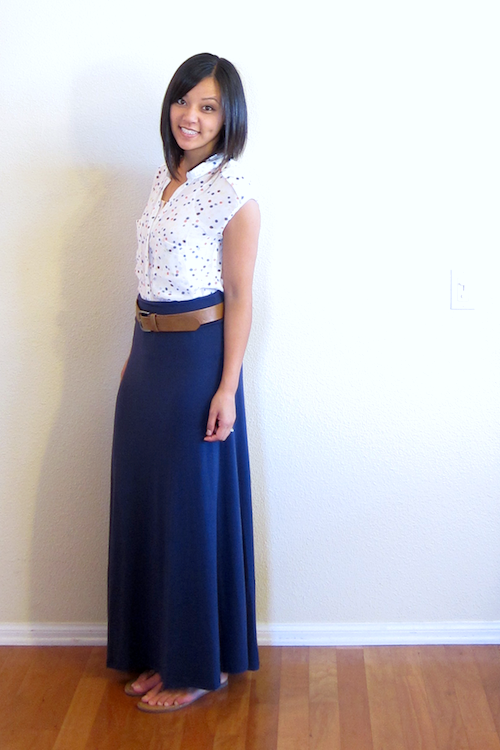 Look at leannebarlow.com for the PERFECT white/navy stripe maxi skirt! The most comfortable skirt ever! 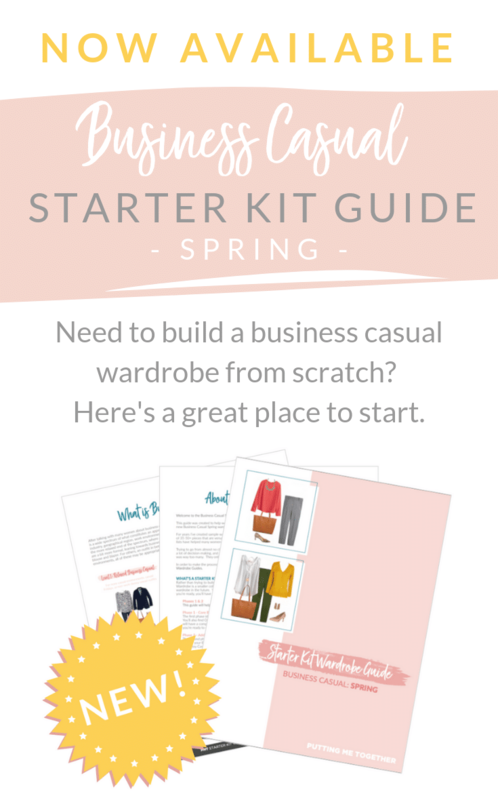 Great outfits and post! I've been searchin for the perfect fall maxi too. It's ALMOST worth making one! I know exactly what you mean about maxi skirts being paper thin–I hate how they can be so clingy. 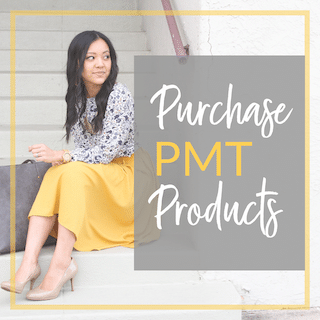 I will definitely have to check out that skirt on the Target website! 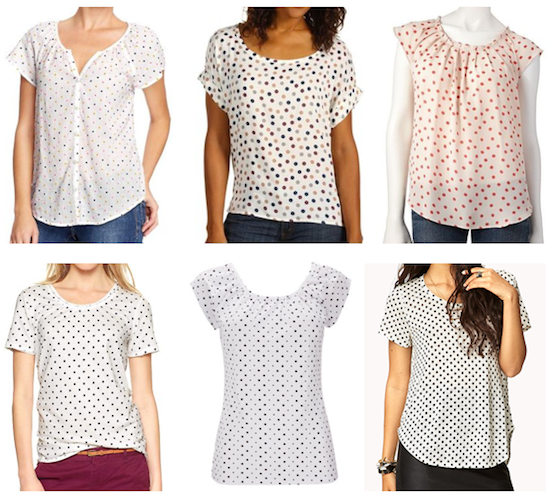 I also love that top–such a cute pattern! I just can't seem to figure out how to wear those foldover ones on my waist! I have a grey one but don't wear it much because of that fact. The way you wore yours makes me think I should just try it! 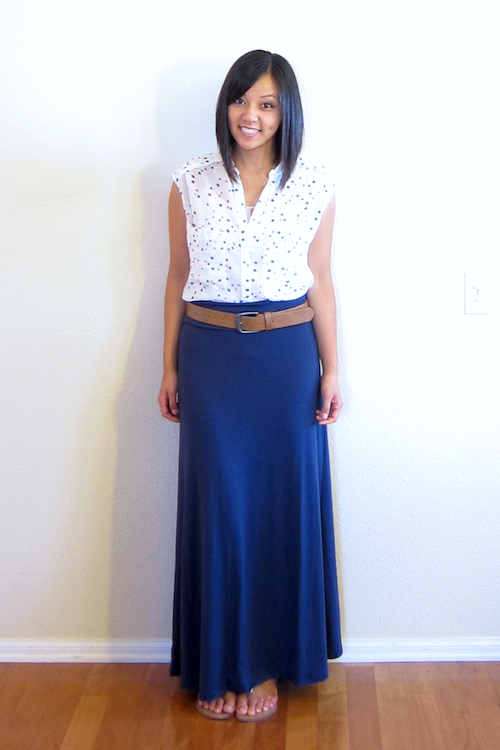 YAY for finding the perfect maxi skirt! Love the polka dots too. I get what you mean when you say a lot of maxi skirts and/or maxi dresses are paper thin, and I hate that about them. I usually wear an additional lining (Indian petticoat) underneath it. Lol! I know the feeling when one buys a lot of one piece and then the PERFECT piece comes along. Its almost like a test of patience! 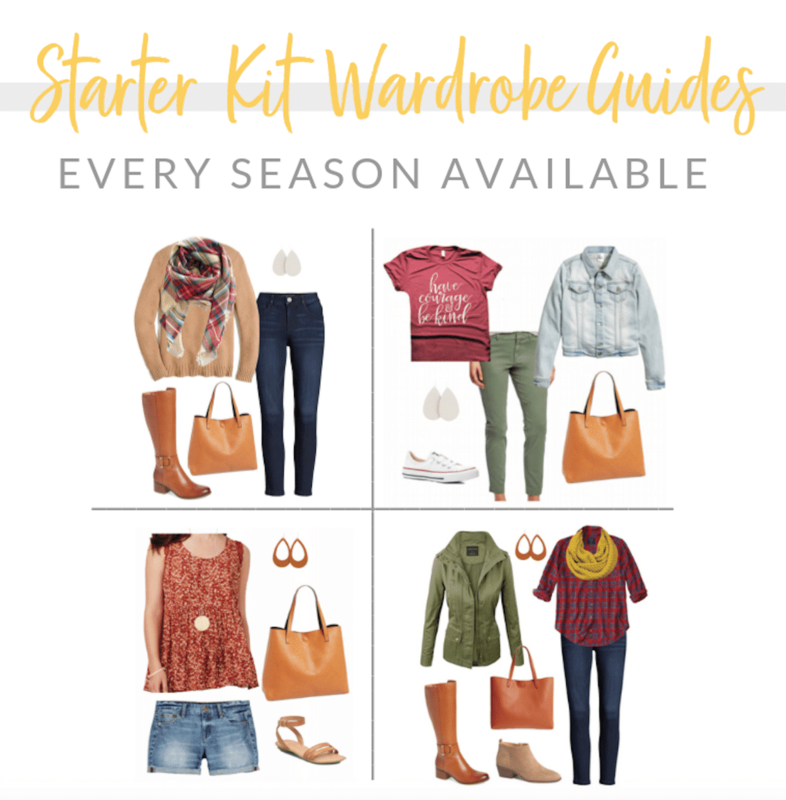 Love you whole outfit—simple, yet super cute! 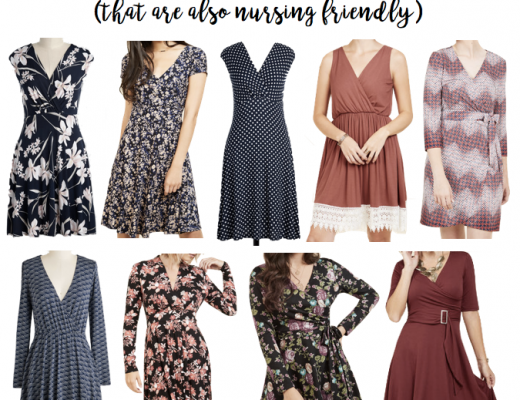 Everything looks so great on you! Many times I actually tuck the foldover part in. I like it better that way and it stays in place throughout the day. I love the maxi skirts but have two questions for you: 1) Could you give tips and show how to wear a maxi skirt if you have a tummy – the little abdomen pooch? Usually you have tops that are tucked in or knotted and that just ain't happening for me. 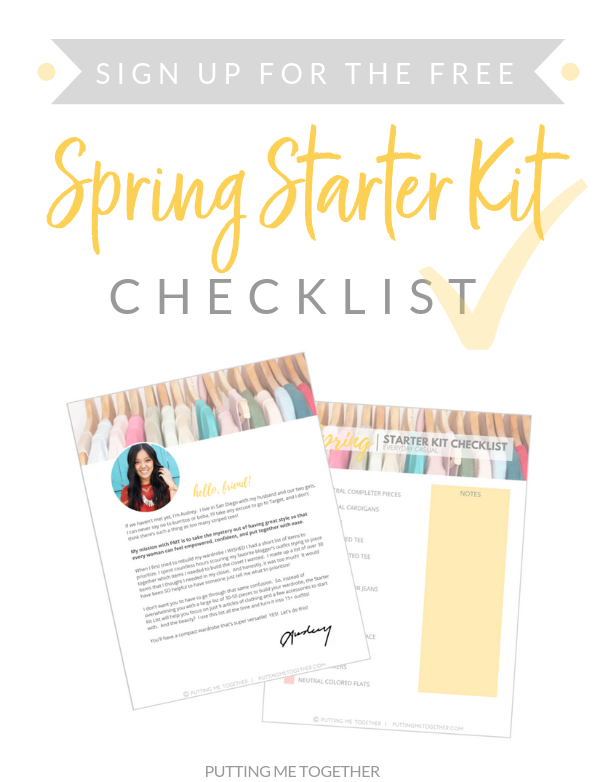 2) Could you also show how to wear it with cold-weather shoes? I would love to see how to style it with boots or closed toes. Please? Please? Great outfit. Love the polka dots and in my opinion you can never have too many maxi skirts. Gap had a great black and white striped maxi that i bought this summer. It may be on sale now. I'm short and usually have to fold it over extra so I don't trip. But then the tag sticks out. I'm totally going to try tucking it IN. Great tip! Hmm, I'll have to try that! My only fear would be it sliding down over the course of the day and trying to adjust it constantly! Love the blouse! I haven't worn my maxi's now that the weather has started to turn, I should try to make them work! 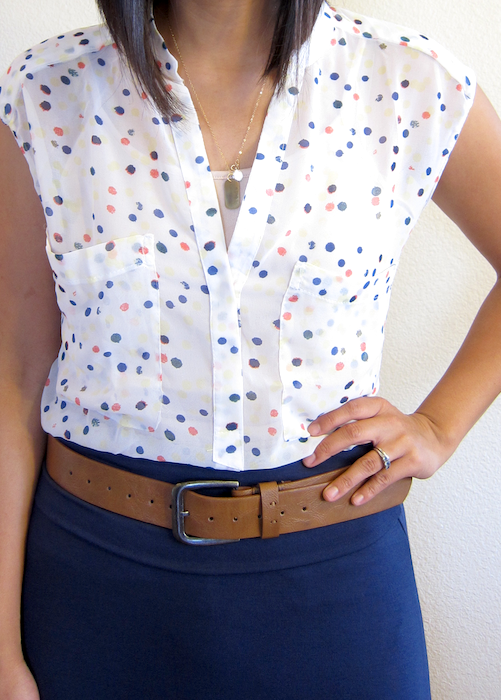 (more personal) question about wearing skirts that are unstructured: how do you keep the outside looking smooth with a tucked in shirt? Do you wear a slip? I've been trying to figure out how to get rid of awkward bunching in the front below my stomach (read: pelvic area) with thinner pencil skirts or any skirt that's not structured or lined. Slips seem so grandma-ish. Any tips would be appreciated! I wear a slip under EVERY skirt and dress I ever wear, even if it has lining.